You and your family (furry members, too!) are invited to make Christmas memories with Santa this year. Snap a picture in front of the fireplace with Ol' Saint Nick, then enjoy a day full of Holiday festivities! Saturday 12/15 from 11-2! Pets, Kids, Adults Welcome! Join us to celebrate the holidays! Bring your pets for a digital photo with Santa by Tara Lausch for just $15. All proceeds help homeless animals. There will be something for everyone, including holiday treats, activities for kids, and adoptable pets. Care to bring a donation? We would love your gently used, clean sheets and towels (no comforters, blankets or pillows, please. Rarely can we include our pets in a holiday party, so we hope that you will come enjoy the festive atmosphere, holiday decor, Santa photos in front of the beautiful burning fireplace, and the camaraderie of other animal lovers. 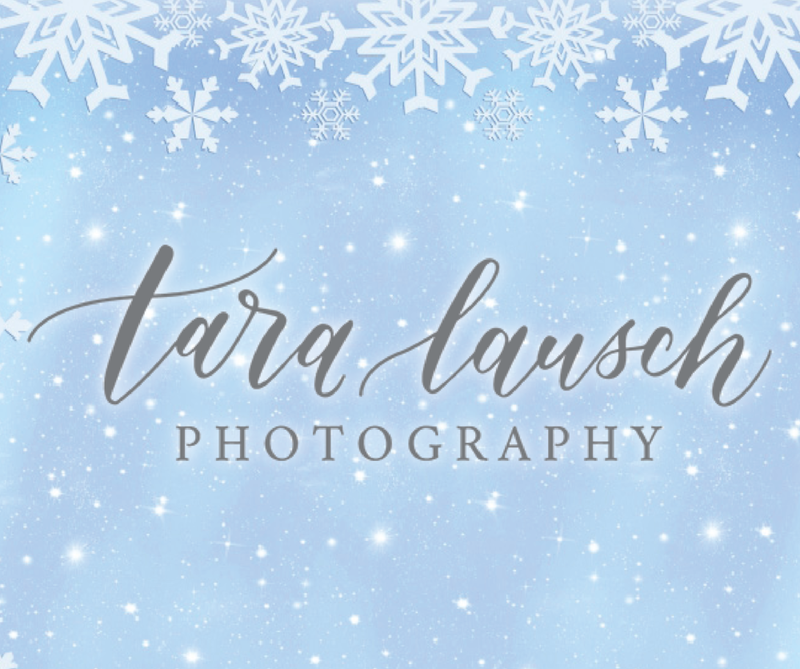 Tara Lausch will be the one snapping the photos on Saturday, if you would like to learn more about this "fur-tographer" and her organization, visit the website below!